WhatsApp is planning to change the limitation in sending or forwarding messages to stop the misuse of it. Victoria Grand, WhatsApp’s Vice President for Policy and Communications, said at Indonesian capital’s event, the company is imposing a limit of messages all over the world as of today. Reuters said in an article that the upcoming update is created to fight the “misinformation and rumors”. The users will now limit up to five forward messages. The new update will help users, especially in India because of the rumors about killings and lynching attempts. The app has an estimated of 1.5 billion users and many of them are being a victim of fake news, manipulated photos, shot clips without context, and audio hoaxes. The company’s platform is to prevent the wrong usage of the app. 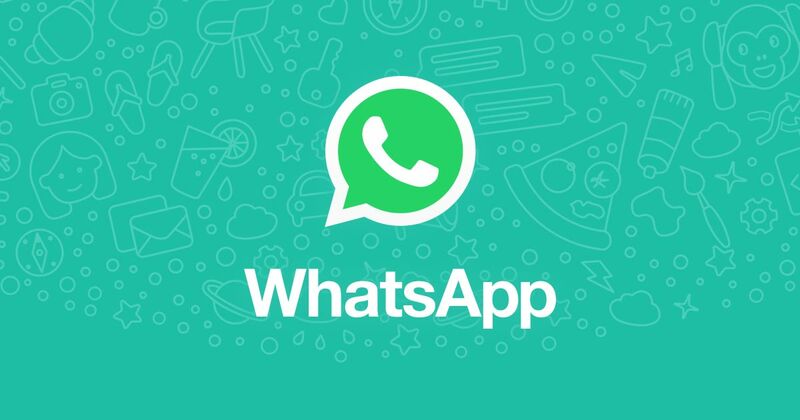 Reuters added that Carl Woog, WhatsApp’s Head of Communications, confirmed the limiting of forwarding messages update will launch globally on Monday, according to the company executives.